Each time I send a parcel to someone I love, I tuck a sprig of lavender inside the box. 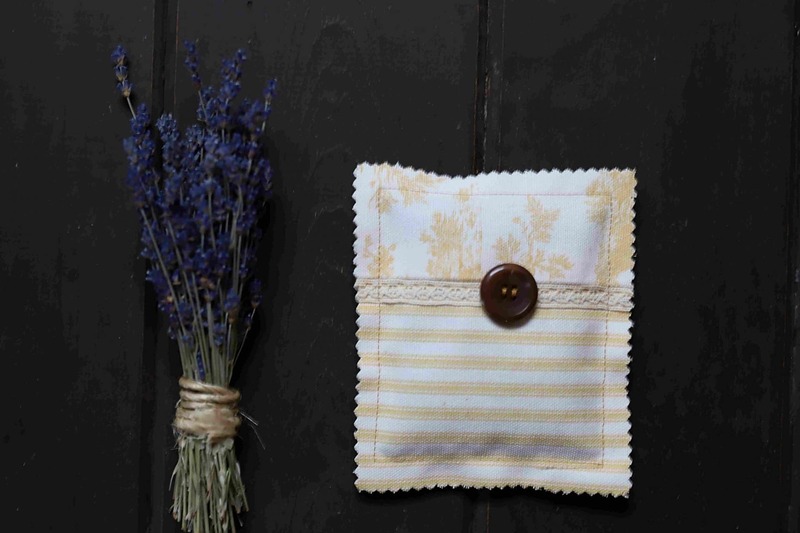 Lately, I have been sending lavender sachets filled with lavender lovingly grown, harvested by hand and sewn together in a pretty pillow. This token of lavender is my way of sending a warm embrace across the miles. Unbeknownst to me, this tradition is ancient in its origins. Lavender takes its name from the Latin lavar “to wash,” because the ancients used it as a perfume. Our use of lavender seems to be imprinted upon us, profoundly familiar and knowing no boundaries. Just like the ancient Egyptians, we continue to use lavender to scent, anoint, heal and to flavor food. 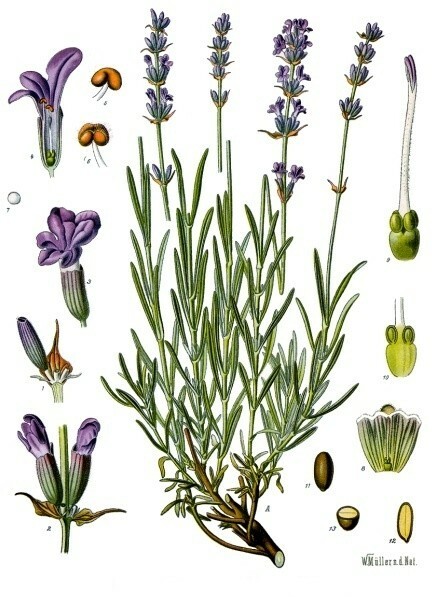 Lavender was a component in the four-thieves vinegar blend used in medieval times to ward off illness. Lore tells stores of a band of thieves raiding the homes of the ill. To thwart illness, they used a special herbal-infused vinegar to protect themselves. The story and the herbs used vary widely in this popular lore. Today you’ll find a variety of four thieves products on the market. Lavender is also said to have been used to summon faeries, brownies, and elves during Midsummer eve. A symbol of love, you’ll also find it listed as an ingredient in various spells and charms to attract love. In Tudor times, newlyweds would put bunches of lavender under their mattress to ensure everlasting marital passion. Perhaps the calming effects and resulting blissful sleep aided in this pursuit. 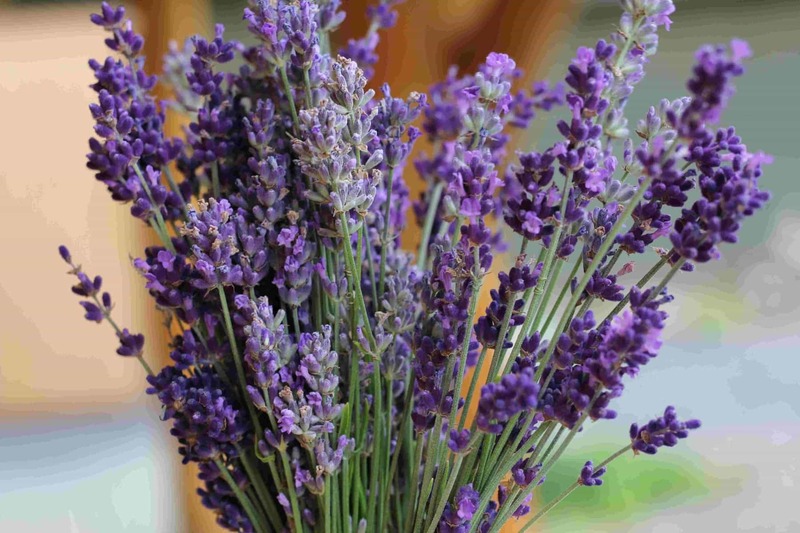 In my own experience, you can’t go wrong when including lavender buds in your herbal vinegar digestive bitters, extracts & concoctions and you might as well hang a spring of lavender over your bed and in every drawer and cupboard. 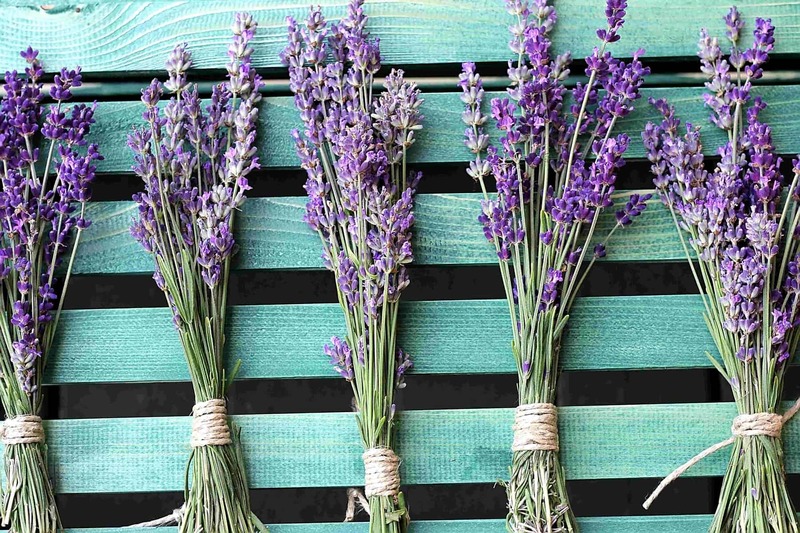 Commonly used to provide emotional support, Lavender is deeply rooted in aromatherapy. Its effect is calming, uplifting, refreshing, soothing and purifying. Lavender can be used to alleviate symptoms of anxiety, restlessness, insomnia, depression, headache, and pain. It is balancing to the body as well as the psyche. An infusion of lavender flowers added to a cup of boiling water makes a soothing and relaxing bedtime drink. The botanical name for lavender is Lavendula Officinalis. Lavender is also known as Lavendel, Lavandula angustifolia. Part of the Lamiaceae family commonly known as the mint (deadnettle) family which includes other herbs, such as basil, mint, rosemary, sage, savory, marjoram, oregano and thyme! Lavender is not a subtle scent and what I find fascinating is the fact that I can breathe it in deeply and experience relief from asthma. Other strong natural perfumes such as peony and lilac (which I adore) can quite literally steal my breath away. The reason it works for me is that lavender has anti-inflammatory and sedative properties which help open the airways. I do suggest seeking a proper consultation before exploring lavender for respiratory relief. Properties of lavender include antibacterial, anticonvulsive, antidepressant, anti-inflammatory, analgesic, anti-rheumatic, antispasmodic, antitoxic, antiviral, anticoagulant to name a few! You’ll find quite a bit of research affirming the many benefits of lavender, especially about anxiety. Here is one such excerpt from a study related to Anxiety. Lavender promotes feelings of relaxation and calmness. It can soothe and cleanse minor skin irritations including sunburn, insect bites and cuts. 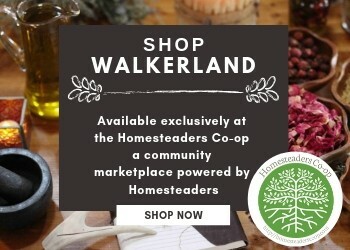 You can find our lavender sachets and dream pillows exclusively at our shop over at the Homesteader’s Co-op, an International Marketplace for Sustainable, Handmade Goods. My favorite book and resource for lavender is The Lavender Lover’s Handbook. 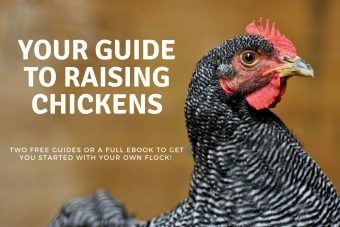 It is quite comprehensive and packed full of photographs, recipes, craft ideas, varieties, history, growing guides and more. Always consult a herbalist or doctor if you have health conditions, take other medications or are pregnant. Please use caution when ingesting herbs. Study them, and be confident of what you are gathering. Information shared here is for educational purposes only. I make neither medical claim, nor intend to diagnose or treat medical conditions. You must do your research concerning the safety and usage of any herbs or supplements.